making sure you have a truly dream driveway. 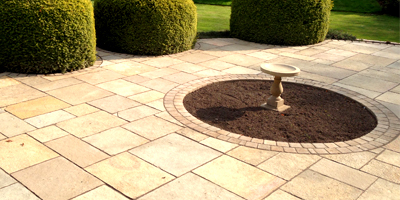 A1 Paving is here to help you design your dream garden. garden you have always wanted. 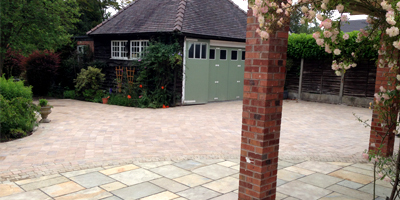 If you require driveways in Altrincham and patios in Altrincham, you have come to the right place at A1 Paving. 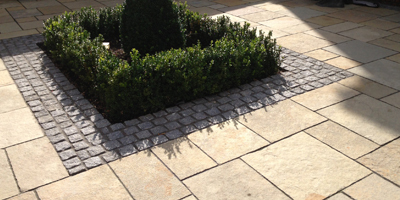 With over 25 years' industry experience, our professional and reliable team have the skills and know-how to design, supply and install driveways and patios to your unique specifications. 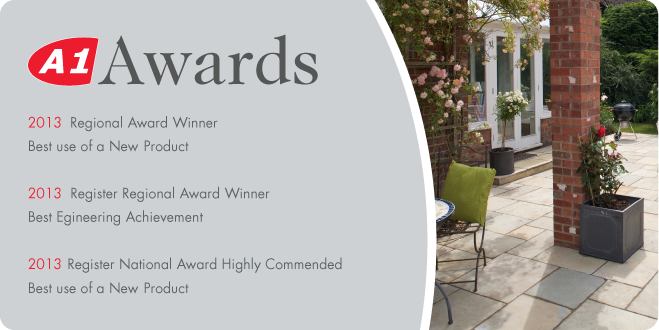 As an award-winning business, we appreciate that a new driveway or patio can really enhance the appearance of your home. But, it needs to be practical and durable, and fit for the purpose that you need it for. That's why we devote time right from the start to discuss your specific requirements in our consultation process, to ensure you get the driveway or patio of your dreams. From start to finish, every aspect of your new driveways in Altrincham and patios in Altrincham project will be given meticulous attention to detail, to ensure a very high-quality end result that you will be proud of. 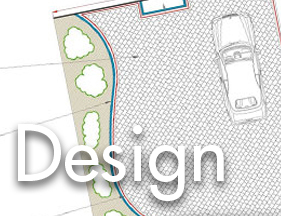 With our design services, you can see on paper how your driveway or patio could look before the installation work even begins. 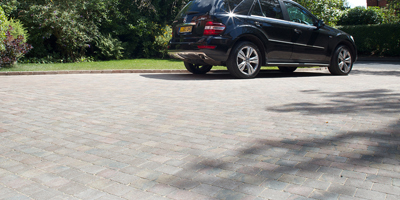 Whether you opt for block paving, gravel driveways or decorative patios, we have a wide range of materials at our disposal, that offer excellent durability and meet your needs, but also look attractive. 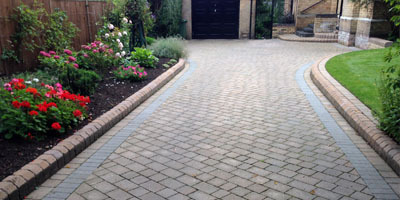 We understand that when you're looking for companies providing driveways in Altrincham and patios in Altrincham, you'll demand a business that is professional, reliable and offers good value for money. Importantly, finding someone who will listen to your dream ideas and can help translate them into reality will be key. 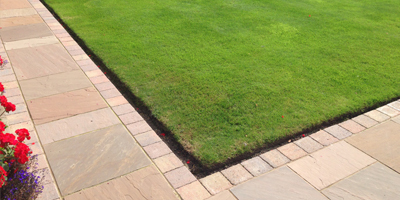 At A1 Paving, we fit the bill perfectly, but don't just take our word for it. 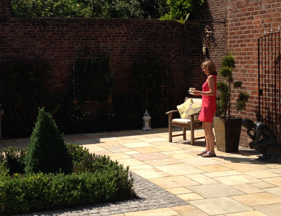 Our client testimonials from many satisifed customers have enabled us to build up a solid, well-established reputation over the years as a business you can rely on when looking for driveways in Altrincham and patios in Altrincham. Get in touch with A1 Paving today to start the ball rolling with your new driveway or patio project.